Lightning over Detroit in 6: Tampa deeper, best home record. 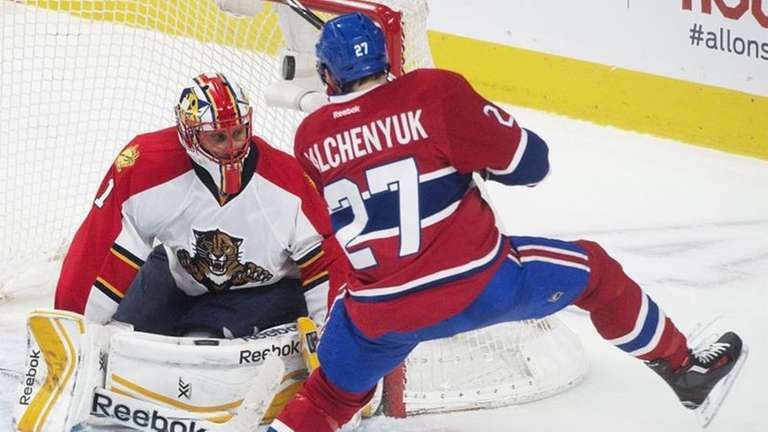 Canadiens over Senators in 7: Emotional run for Sens ends against Price. Rangers over Penguins in 6: Pens defense just too banged-up. Capitals over Islanders in 7: Should be closest series in East. Hawks over Predators in 6: Healthy Patrick Kane should tip the scales. Ducks over Jets in 7: Anaheim survives rugged matchup. Blues over Wild in 7: Slight edge to healthy Blues. Canucks over Flames in 6: Vancouver just a little more balanced.